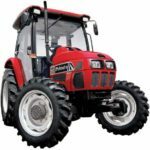 The Mahindra 2500 series Economical and comfortable to operate 4WD, Tier IV MCRD-powered, tractors designed for general purpose farming and agriculture, livestock works and grounds maintenance. It 37 to 65 HP 3- and 4- cylinder engines offer reliable performance and fuel efficiency. 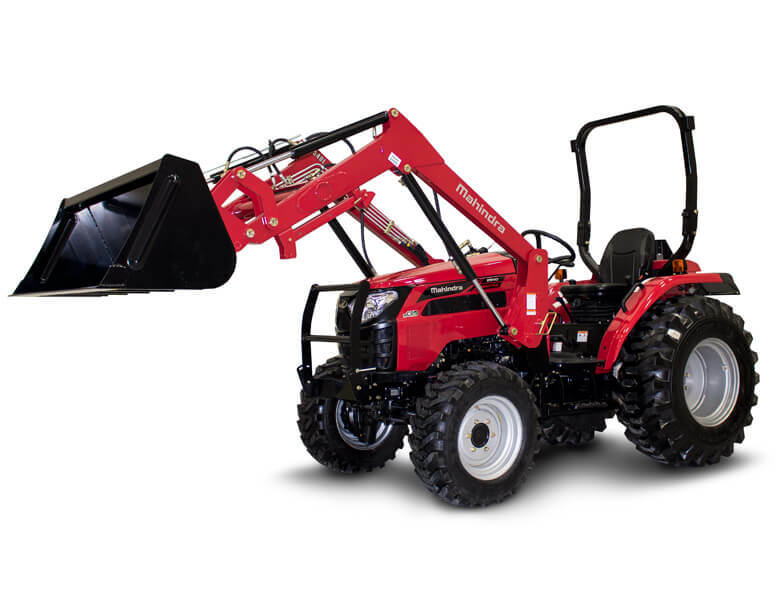 The 2500 series tractors come with a list of amazing features without the premium price. Cab model available with shuttle or HST transmission. 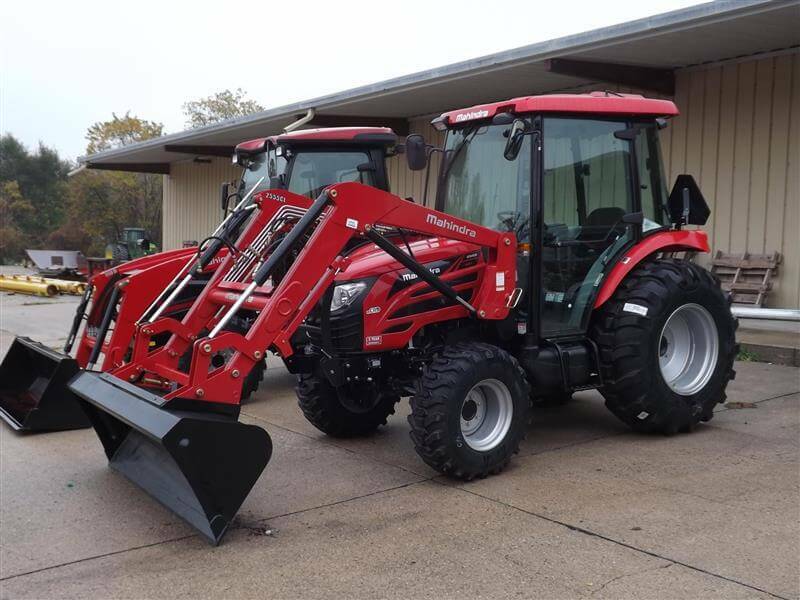 Heavy-duty loader and backhoe available. 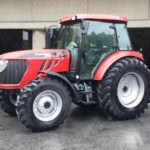 The Mahindra 2538 HST Tractor price is MSRP*: $22,260 USD. 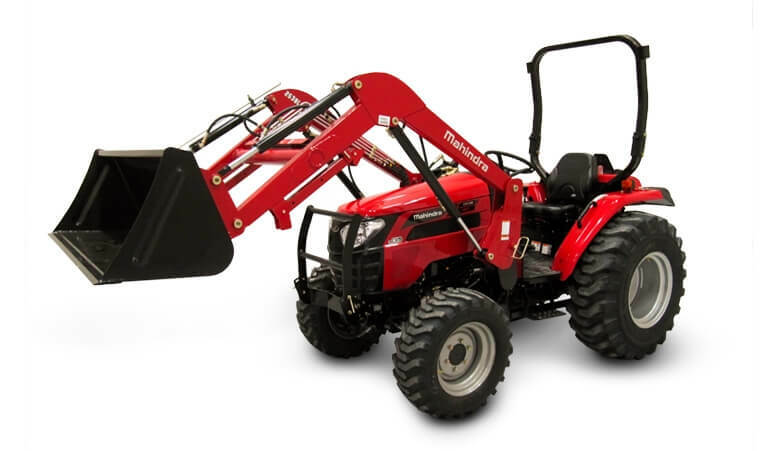 The Mahindra 2540 Shuttle Compact Tractor price is MSRP*: $24,430 USD. 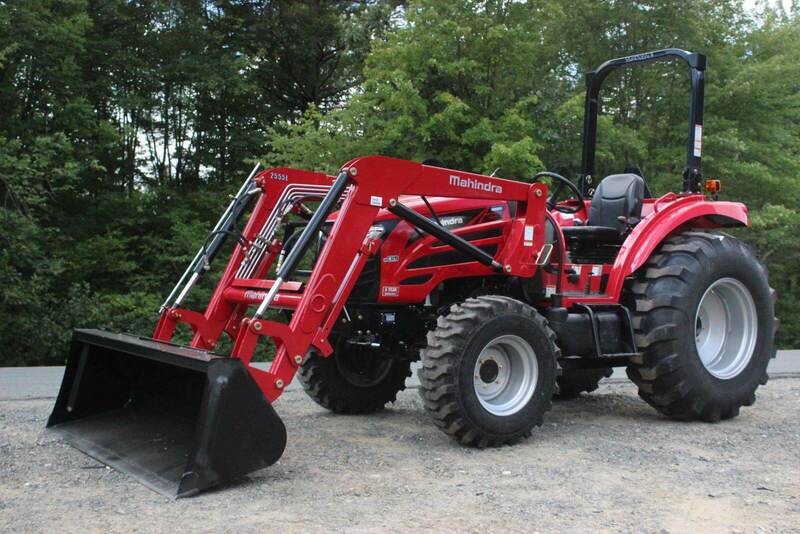 The Mahindra 2555 Shuttle Compact Tractor price is MSRP*: $36,260 USD. 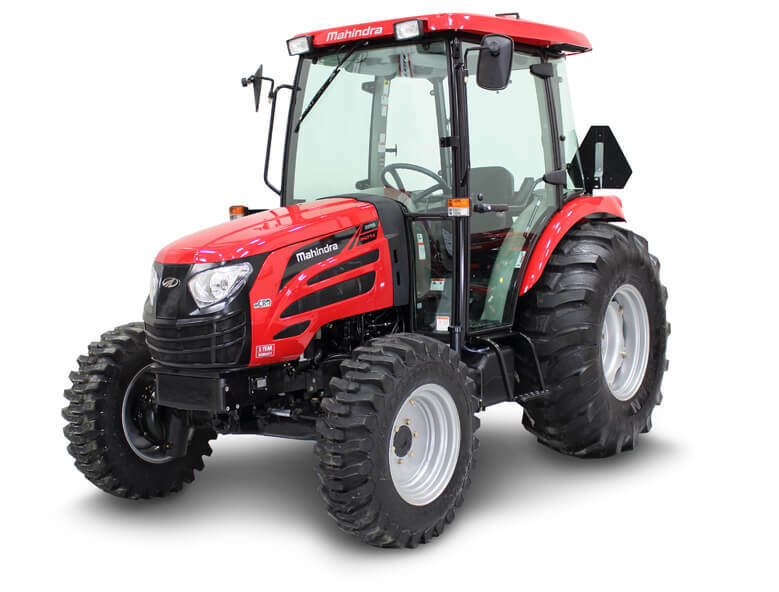 The Mahindra 2555 HST Compact Tractor price is MSRP*: $37,870 USD. 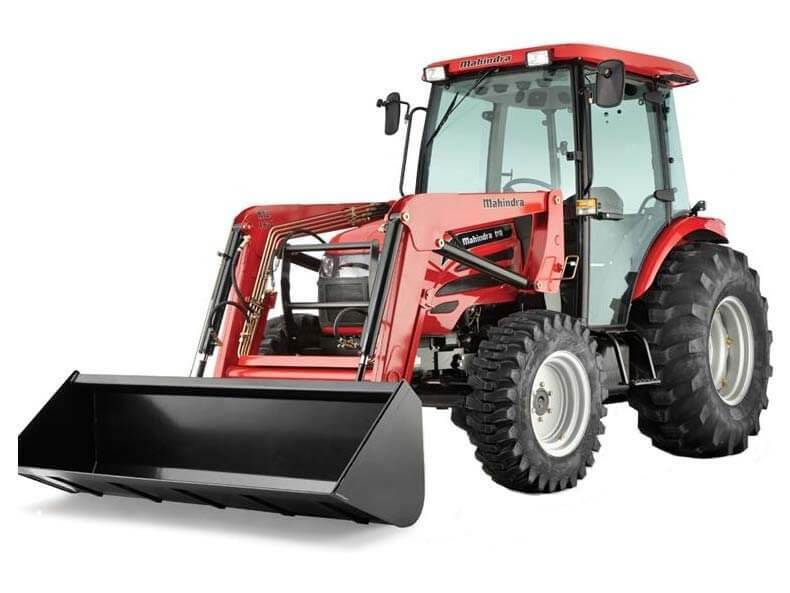 The Mahindra 2538 HST Cab Tractor price is MSRP*: $30,310 USD. 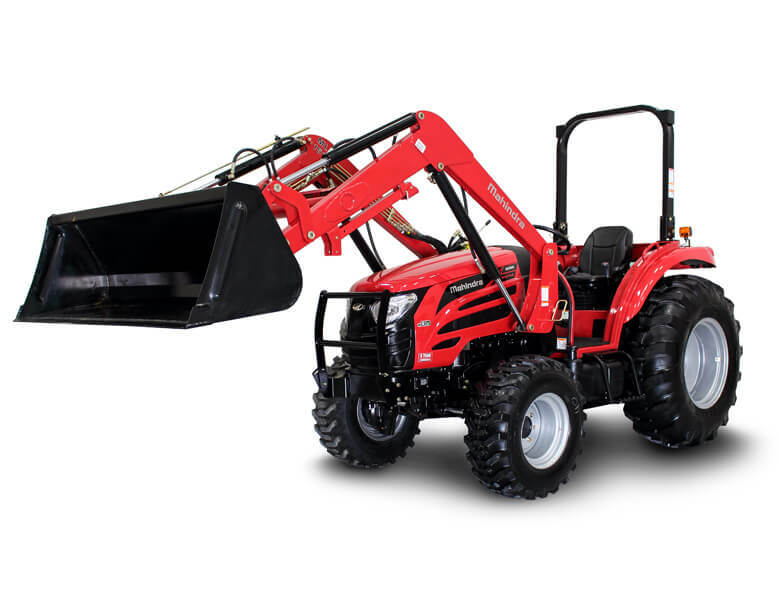 The Mahindra 2555 Shuttle Cab Compact Tractor price is MSRP*: $44,590 USD. 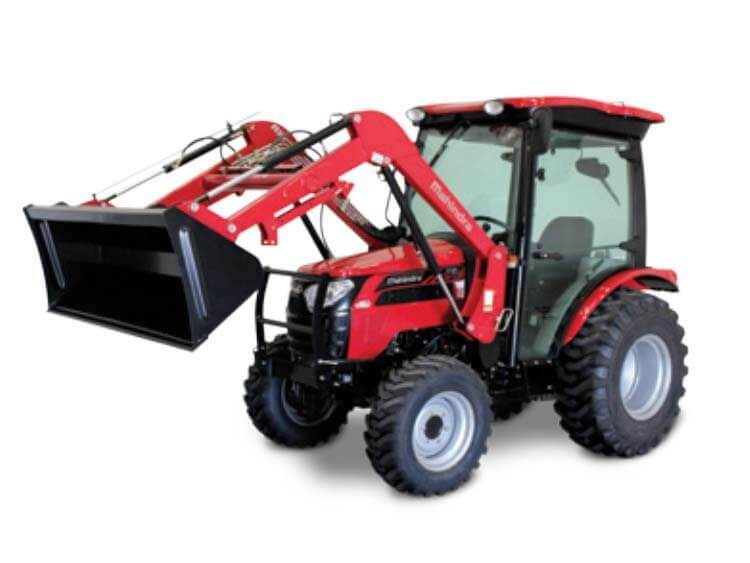 The Mahindra 2555 HST Cab Compact Tractor price is MSRP*: $46,130 USD. 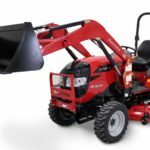 The Mahindra 2565 Shuttle Cab Compact Tractor price is MSRP*: $49,140 USD. 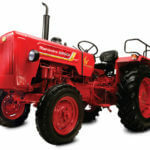 Mahindra 2500 series Compact Tractors ideal for Speciality, Hobby Farming, Rural Lifestyle, Equine, Home, Grounds Maintenance, Dairy, Municipal. 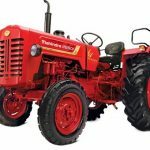 That all tractor is reliable and excellent for the farming. 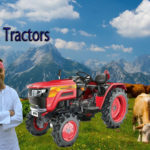 So I hope above all kinds of information useful to you for buy or sell tractors but any query regarding this article, then please comment in the comment box. Keep visiting our site, thanks.